The Taiwan Restoration Office was named as “ Kaohsiung Land Arrangement Office--Gangshan Branch ”. There were 10 areas of service at that time, namely: Ciaotou Town , Yanchao Town , Alian Town , Lujhu Town , Hunei Town , Mituo Town , Yong-an Town , Zihguan Town and Tianliao Town. In October, 1946, it was ordered by the government to be revoked and re-established into “ Gangshan Land Office of Kaohsiung County Government ”. 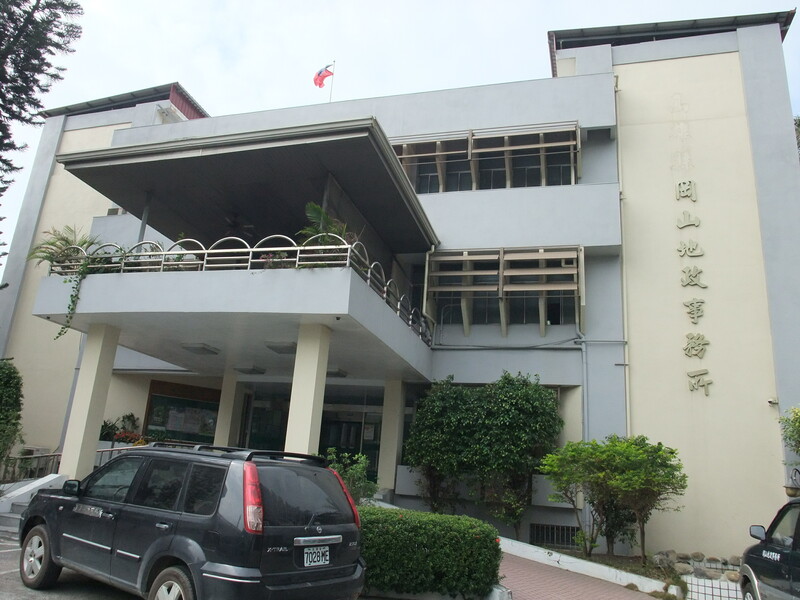 In July, 1983, Gangshan Land Office of Kaohsiung County was ordered to diverge into another office, the Lujhu Land Office of Kaohsiung County Government . Currently, its areas of service include Gangshan District, Ciaotou District, Yanchao District, Mituo District, Zihguan District and Yong-an District.